What it dew Trillions! 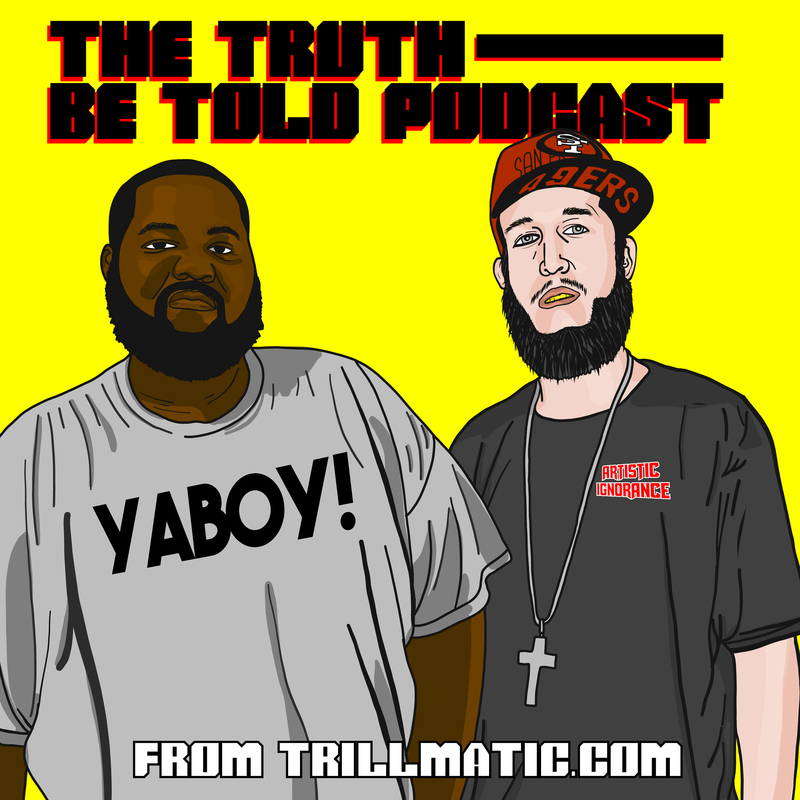 Back again with a new episode from the Truth Be Told podcast. In this episode, we start off with Riffa’s switchblade, South By Southwest (SXSW) and what’s going on with our big city neighbor Austin, Texas. Big problems are arising with getting around town for the festival, mainly because Uber and Lyft are nonexistent when needed most. Bigg UU & Riffa detail why they’ve never used an Uber and why they’re better than Taxicab drivers. Trumpcare is here or is it Ryancare? We’re not sure but Trump’s supporters are most likely going to suffer the most. We talked about iPhone’s costing more than healthcare, the many problems of Obamacare, the Texas Coverage Gap and how the hell is it going to work for everyone. Nicki Minaj finally responded to Remy Ma with her new diss record ‘No Frauds’ which featured Drake and Lil Wayne. We discuss whether or not her verse was dope, how strong was her diss track, why she needed to get Drake and Lil Wayne, and if Remy Ma needs to respond to Saint Nick. We also beg the question: What female rapper has Nicki Minaj helped? Is the fight of the century upon us? Floyd Mayweather and Conor McGregor may be facing off sooner than later with Floyd Mayweather recently announcing he’s coming out of retirement to fight Conor McGregor. We discuss if the fight will actually happen, who would win, a recent Twitter poll Bigg UU put out and why everyone watches Floyd Mayweather’s fights. The latest Wonder Woman trailer is out and this has Riffa, the DC Comics head, excited to say the least. We talk about whether or not this will be the best DC Comics film, will it be the best comic book film overall and how did Marvel Comics miss the opportunity to capitalize on the growing empowerment of Women. Iron Fist is receiving horrible reviews and will be the first misstep for Marvel and Netflix before they release the big bang, The Defenders.